Attorney Lee O’Steen is ready to assist you in taking control of your financial situation. 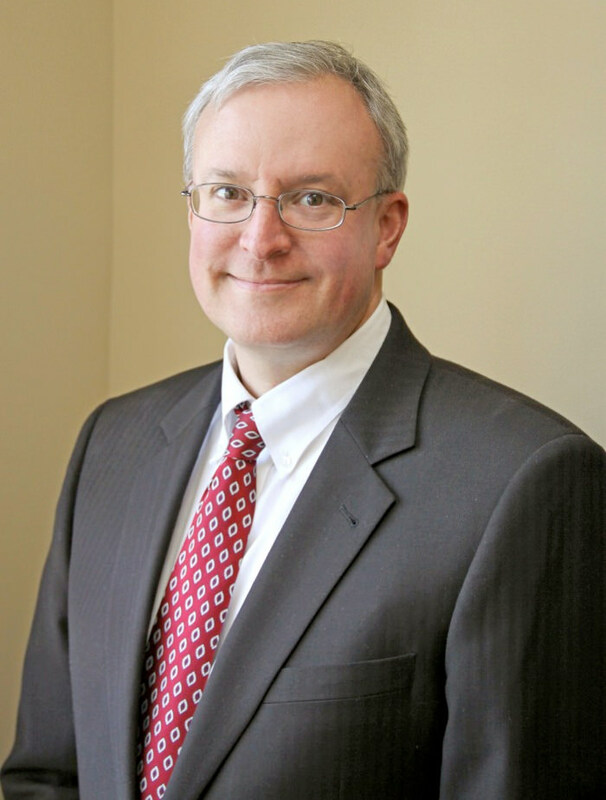 As an attorney who is also a certified public accountant (CPA), Lee has the experience in taxes, accounting, and law that is needed to guide you through the complexities of bankruptcy to get you a fresh start. Lee is an active member of the South Carolina Bankruptcy Law Association and has participated in several capacities on the board as well as the annual conferences. 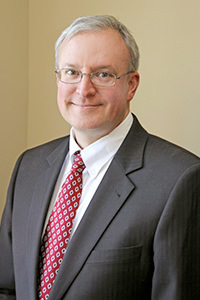 Lee currently serves as past president of the South Carolina Bankruptcy Law Association and speaks at conferences as needed. Lee has decided that O’Steen Law Firm will represent only debtors. The current attitude and aggressiveness of debt collectors makes life extremely difficult for individuals who are unable to stay current on their debts. His goal is to provide a way out of debt for deserving debtors. Lee provides a free consultation which takes only 30 minutes. He will discuss your current financial situation and explain in simple terms the workings of Chapters 7 and 13 bankruptcies. Lee will answer questions you may have about bankruptcy, the collection process, foreclosure, wage garnishments, and debtor’s rights. He will determine if bankruptcy is an option for someone in your financial situation and discuss solutions that may be available to you in your circumstances. If bankruptcy is not an option, he will explain what other alternatives may be available. Lee tries to take the difficulty out of dealing with debt. The office is open from 8:00 a.m. to 6:00 p.m. during the week, and after hour appointments are available as needed. 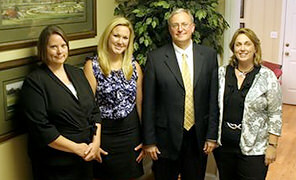 O’Steen Law Firm consists solely of bankruptcy, consulting and litigation. Bankruptcy law is a constantly changing. This makes it difficult for those attorneys dabbling in the area. The practice is limited to representing debtors who need a fresh start with their financial situation. We focus on Chapter 7 and Chapter 13 bankruptcy filings for South Carolina residents and small businesses. 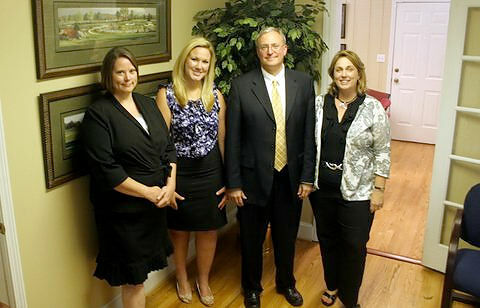 As a Certified Public Accountant (CPA) and South Carolina Attorney, Lee has the knowledge and experience to assist clients in taking control of their financial future. Lee offers a free consultation where he will gain an understanding of your situation and provide options available for you to become debt free. After the 30 minute consultation, you will know your options as well as the next steps you need to take in getting where you want and need to be.